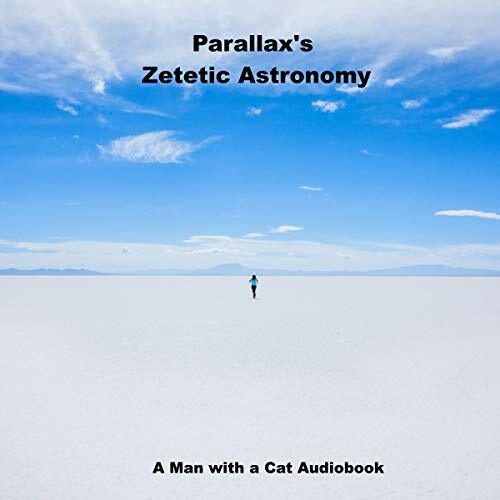 Showing results by author "A Man with a Cat"
An Experimental Inquiry into the True Figure of the Earth: Proving It a Plane, Without Axial or Orbital Motion; And the Only Material World in the Universe! Zetetic Astronomy is the magnum opus of Samuel Rowbotham (1816-1884), a self-taught polymath, debater, faith healer, and early advocate of Utopian socialism. Drawing from a wide variety of contemporary sources, Christian scripture, and his own investigative and experimental skills, Rowbotham advocated tirelessly for his thesis that the true shape of the Earth was a plane, refuting all suggestions of rotundity. 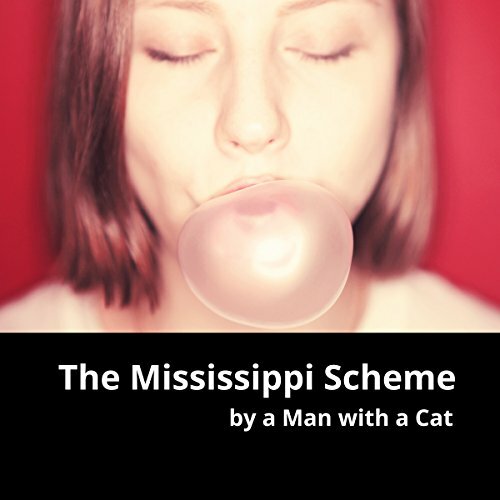 His arguments continue to captivate, persuade, and entertain up to the present day. 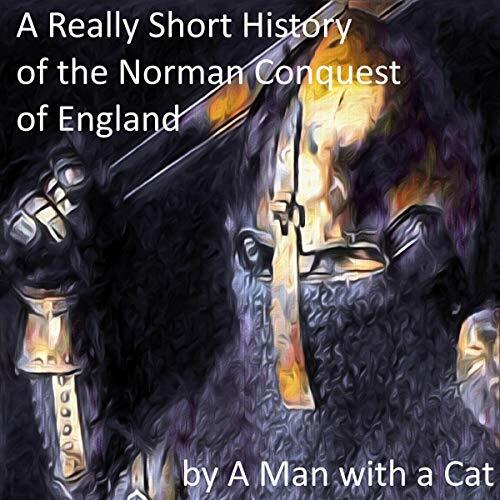 The Norman Conquest of England was that series of events during the latter part of the 11th century by which a Norman Duke was set on the throne of England, and was enabled to hand down the crown of England to his descendants. The Norman Conquest of England means a great deal more than the mere transfer of the crown from one prince or one family to another. It means a great number of changes of all kinds which have made the history and state of England ever since very different from what they would have been if the Norman Conquest had never happened. 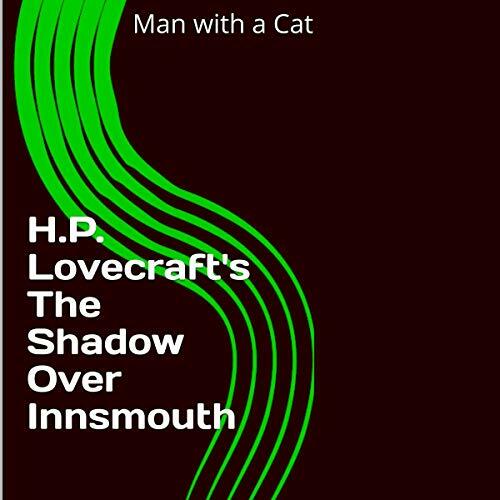 The Shadow over Innsmouth is a horror novella by American author H.P. Lovecraft, written in November-December 1931. It forms part of the Cthulhu Mythos, using its motif of a malign undersea civilization, and references several shared elements of the mythos, including place names, mythical creatures, and invocations. In the early 18th century, 80 years prior to revolution, France went wild for stocks and bonds. Mechanics dropped their tools and tradesmen closed their shops. There was but one profession, one employment, one occupation for persons of all ranks, from peasant to prince. And that profession was speculating in stocks. This is the story of John Law, the adventurous Scotsman played chance against an entire nation.